Thoughts of a Peterborough artisan - Musings on a fickle society aka the truth hurts aka yes I know that's not a picture of Peterborough! Hello everyone – sorry I have been away again for a little while but I thought I had better return with some brand new posts. We start off with a picture from a recent holiday to Rouen – famous for amongst other things John of Arc. 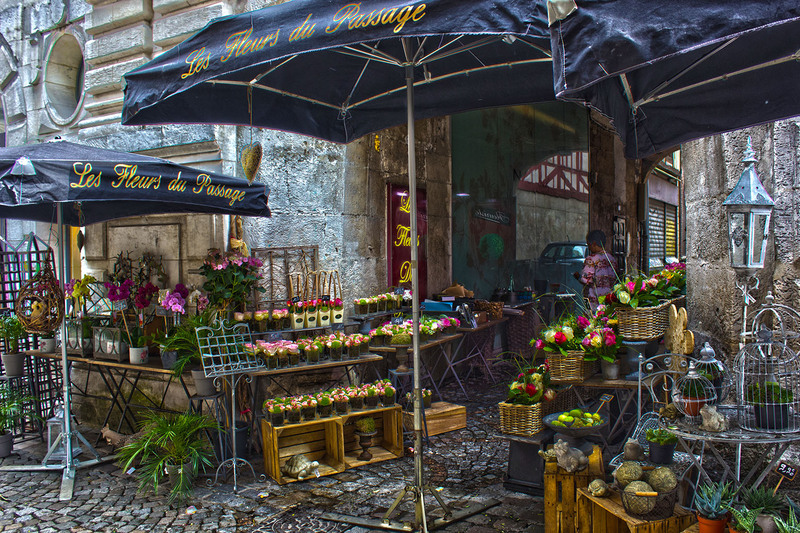 Today’s picture is a HDR shot of a flower stall on one of Rouen’s side streets. It just seemed to have the colours and layout that would lend itself to a HDR shot and I hope you agree I was not mistaken. I’n sure I don’t have to tell you where this picture was taken but just in case you don’t know it’s in Paris from last year’s holiday. It’s one of several pictures of a similar view but this is the one I chose to keep as everything is right – from the boat going under the bridge to the skyline and also the lack of lorries in view! As you can see it is presented in HDR format which I feel enhances it and makes it a far more dramatic picture. 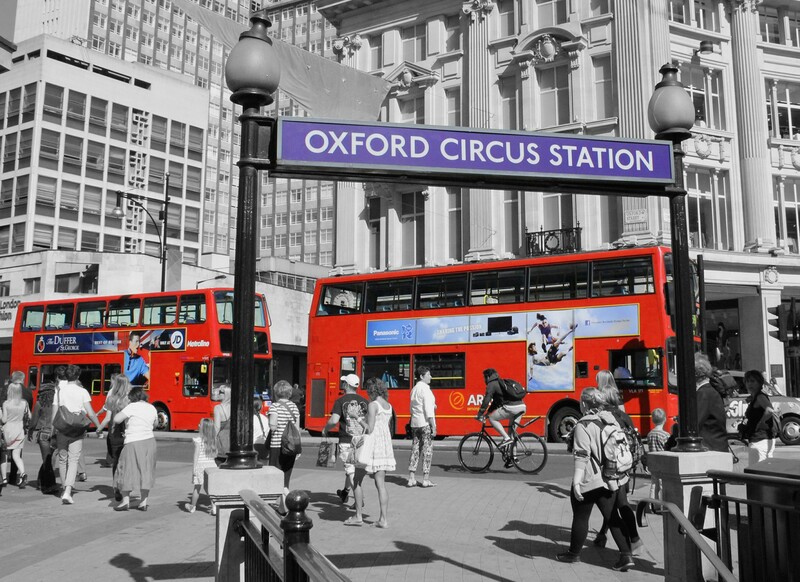 Until next time – stay focussed! Well it appears it has been a couple of months since my last post promising not to be away for so long! Well it’s been a busy couple of months with one thing and another so I’ve decided I can be forgiven :-). Well I’m ashamed to say not much photography – I can almost here the boos and jeers of derision. So here we go, my shot of London taken from Westminster Bridge. I promise to be better and take more shots soon. To look at my website just click on the picture. Hello everyone or should I say bonjour mes amis. It has been far too long since my last blog post and I thought I’d go for a Paris picture to get back in the swing. As you can see, it is a Paris street scene (never!) and now the difficult bit – the remembering where exactly we were when it was take. Fairly sure we’d been to the Sacre Coeur and were walking around admiring the views and happened across this scene. But it is definitely Paris! 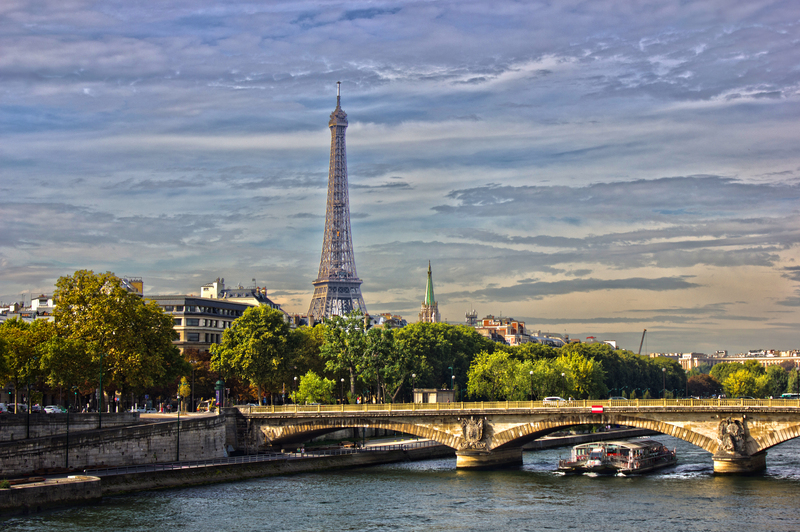 For more Paris pictures just click on picture and you’ll be taken to our website. Til next time – au revoir. Well, you wait months for a blog post and then two come along at once! As I was adding some Paris shots onto our website I thought I’d share one of the pictures with you. However, I am going to show my ignorance a little as it is a while since this picture was taken and I can’t quite remember the name of the actual building. So if anyone can help me then do please let me know. I know that I was outside La Basilique du Sacré Cœur de Montmartre and this building is on the left as you face the entrance. I’m sure there are now people tutting and calling me all sorts of names but there we go – I’ll have to live with it. You can also click on the picture and this will take you directly to my website. So until my next post – au revoir. So how many of us has made a New Year Resolution I wonder? I must admit I have and I’m hoping it’s an easy one to keep as my resolution is to get back into the swing of blogging which I have rather neglected of late. So we’re kicking off with some news of our fundraising for Macmillan Cancer Support. We’re starting the year by donating all the profits from sales of this print to the charity. You can buy it in sizes ranging from 6″ x 4″ up to A3 and all you have to do is visit our website http://www.imjphotoart.co.uk (or alternatively just click on the picture!) and you won;t be able to miss it. 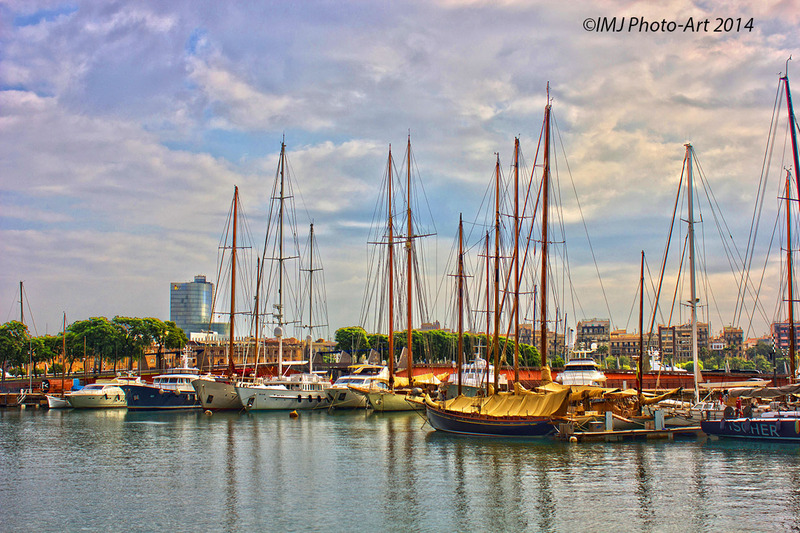 It’s a HDR picture taken earlier in the year of Cardiff Bay and would look great on any wall or as a smaller print on your sideboard or shelf. With prices starting at just £4 why don’t you treat yourself and help this fantastic charity while you do it.